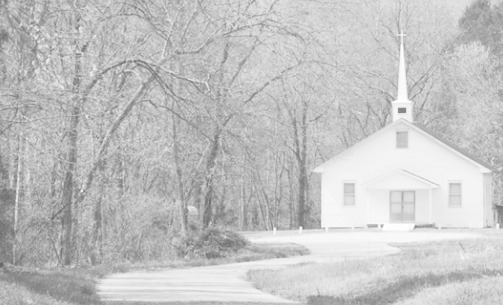 New Hope is a Independent Fundamental Baptist Church that strives to meet the Biblical standard of a local New Testament church by meeting the Spiritual needs of its people. We believe the King James Av-1611 Bible is God’s inspired, infallible, inerrant, preserved word, which tells us that we are to win people to Christ, baptize them, and train them to do likewise. New Hope Independent Baptist Church is an independent Baptist church in Corpus Christi, Texas. The pastor is Aaron Baxter. New Hope Baptist Church in Corpus Christi, Texas believes that the King James Version of the Bible is the inspired word of God in the English language and offers traditional worship services in English. They have a service on Wednesday Evening. They offer the following ministries: Patch, School, Bus, Food Pantry, Nursing Home.